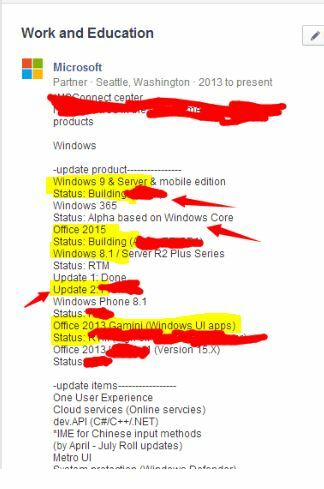 A reliable source has leaked evidence of upcoming Microsoft products. Most interesting are Windows 9, Windows 365, Office 2015 and Windows 8.1 Update 2. The information comes from a screenshot, although its origins are unclear. Rumors of Windows 365 have been around for a while. 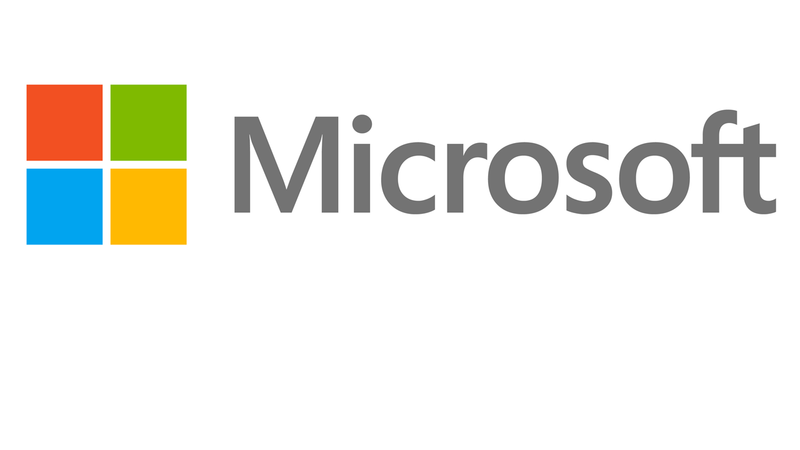 It’s possible that Microsoft is taking the idea of subscription based Office 365 and bringing it to Windows. It would be a free version of the operating system, with limited functions that could be expanded if you pay for a subscription. As with Office 365, the advantage of a subscription means you always have the latest versions, and it’s likely you can use it on multiple devices. The leak comes from Faikee, who also suggests that Windows 9 will be a free update for Windows 8.1 users. While this is unsubstantiated, it’s a policy already used by Apple, and would certainly be popular. If Microsoft wants to speed up its development of Windows, it would alienate users by asking them to pay for new versions every couple of years. Snoop Dogg voice pack coming to Call of Duty: Ghosts April 22, ya dig?